“I never saw Italy!” is a classic last-words cliché for a reason: most would love to visit Italy, but very few end up going. Well, now’s the time to start thinking about your summer vacation, and we would help you make up your mind. 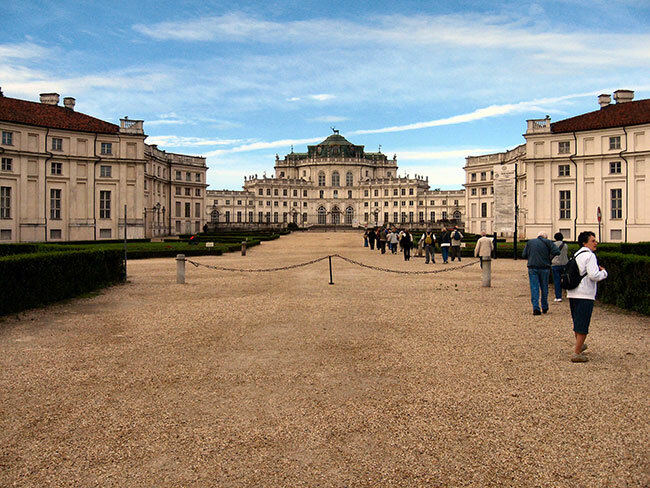 Here are some reasons why this should be the year you finally take that trip to Italy, starting from the North! Italy’s 51 UNESCO World Heritage Sites range from the Palladian Villas in Veneto to the famous Leaning Tower of Pisa, from the historic centre of several small and big cities to lot of landscape and regions as Langhe in Piedmont, and are a perfect testimony to the country’s incomparable historical and cultural treasures. And they’re close! Legendary cities like Venice, Florence, Milan and Turin are all packed into a country about the size of Arizona. 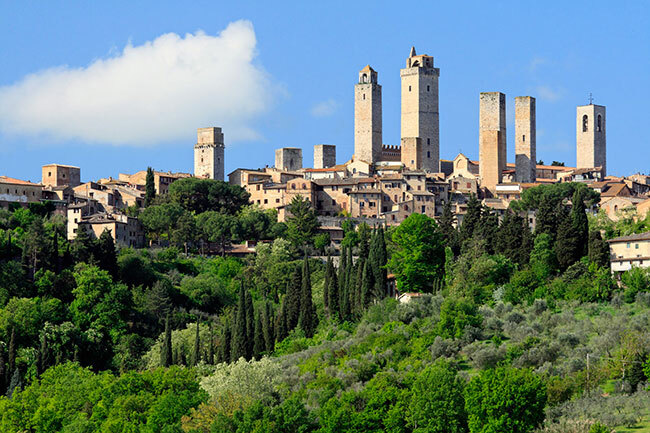 Thankfully, Italy has a superb road network so you can experience them all in one trip. 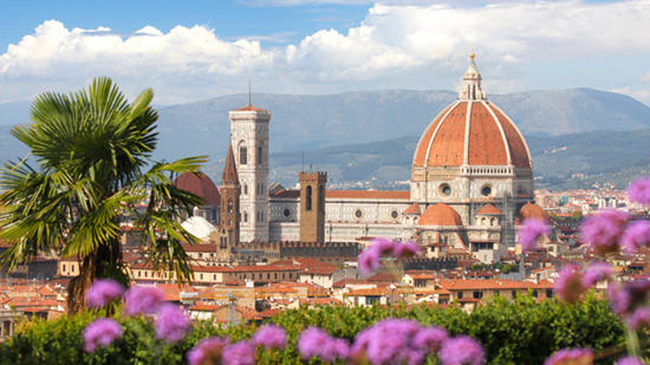 Sure France and Spain have plenty of picturesque villages, but the colorful cliff-side towns of Cinque Terre and stunning hilltop hamlets in Tuscany or Umbria, mean Italy takes the cake for pure scenic glory. The mountains and foothills of Northern Italy are riddled with gorgeous lakes, each with its own quaint villages and striking steeples. 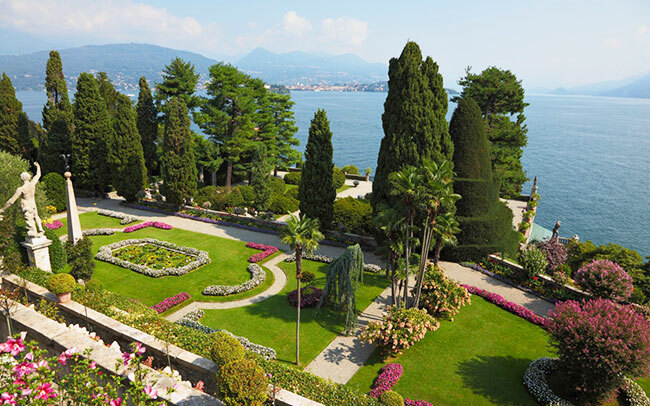 Lake Como is just one of them, favorite among locals and has even become a magnet for international celebrities. 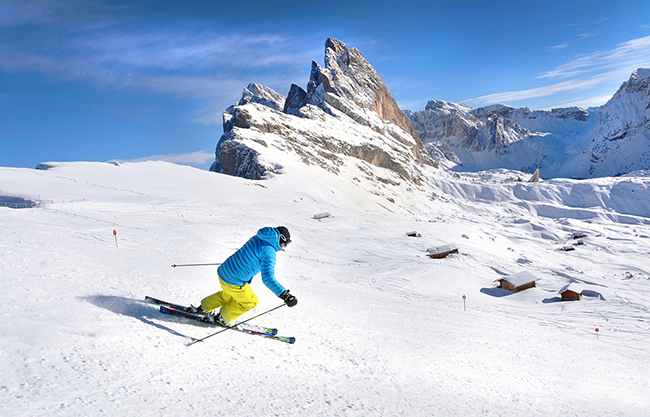 Many picture Italy as a land of sloping farmlands and warm beaches, but the northern region of Trentino is home to the Dolomites, a snowy range in the Southern Alps that’s a hot spot for skiers, hikers, rock-climbers, and mountain bikers. 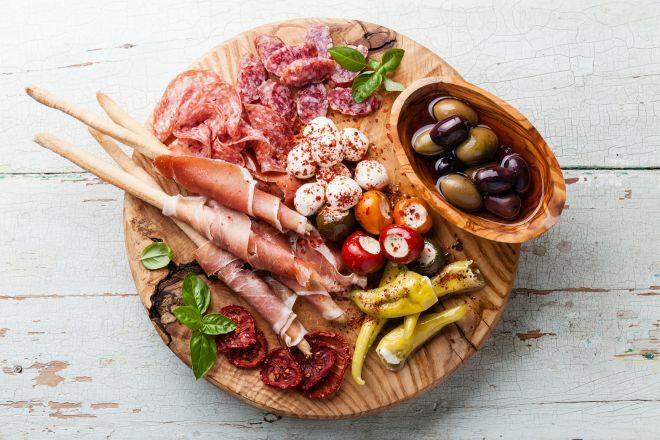 How better to start a meal than a heaping plate of prosciutto, cured cheese, olives, spreads, and marinated veggies? Each region has its own “antipasto” staples, and it’s a perfect way to sample a wide variety of mouthwatering artisanal eats. 8 - ...and cheese everywhere! Whether you like it gooey, sharp, blue, or cured, Italy has a cheese for you. 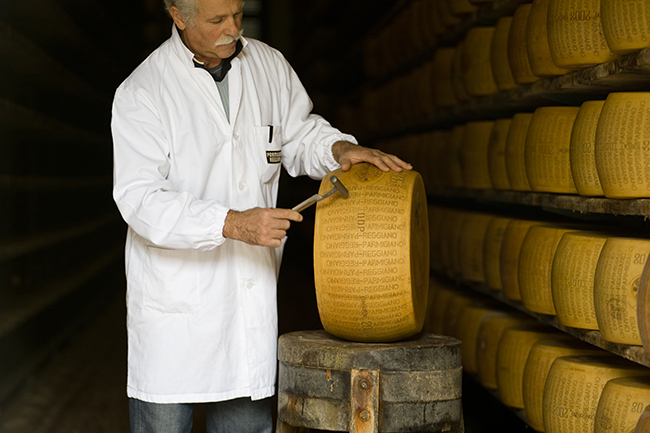 Regional specialties vary widely, but the heartland of Italian cheese is definitely the Emilia-Romagna region, home of the authentic Parmigiano-Reggiano. Italy transformed car design into an art, so it’s only appropriate that there are museums in its honor. 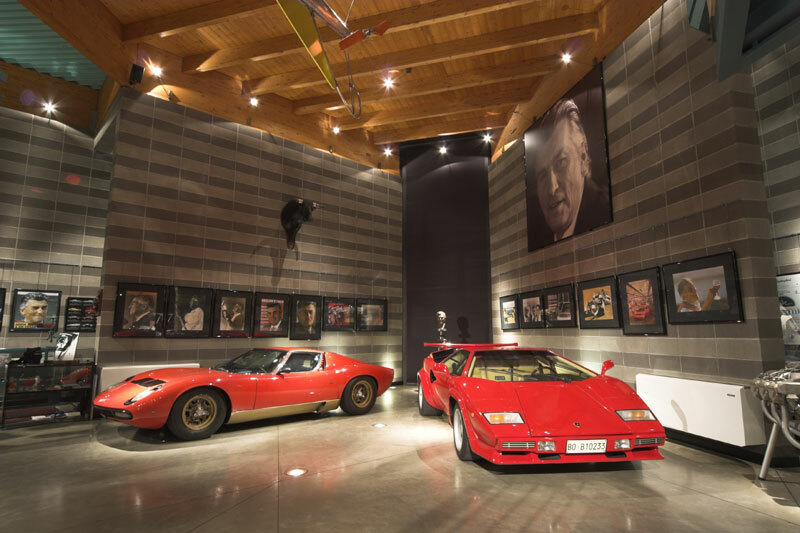 The most famous are the Lamborghini, Maserati, and Ferrari Museums in Emilia-Romagna, a region known for its auto manufacturers. It’s no surprise that La Dolce Vita is an Italian phrase. After all, it’s an Italian idea! 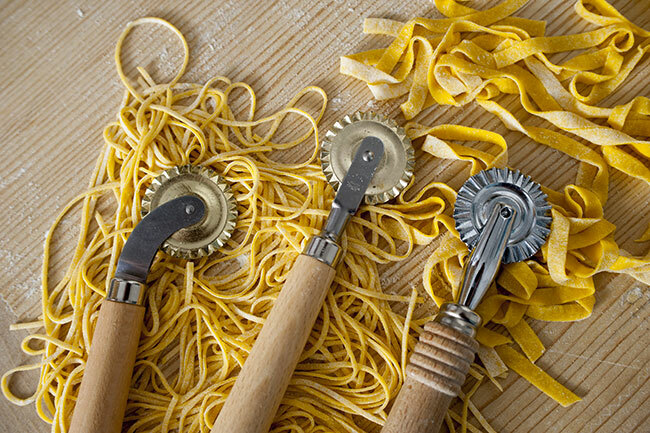 Italians claim to have mastered the art of living by perfecting an ideal mixture of food, family, and famous good humor. But the previous 9 reasons don’t hurt either! 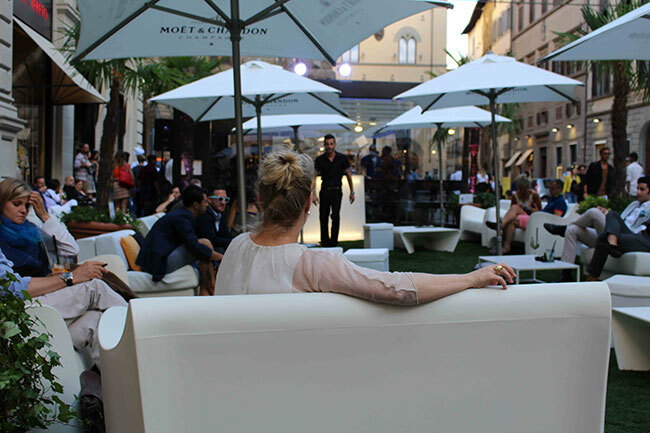 Maybe we have to write another one article about Shopping, Art, History, Wines, Churches, … don’t you think we should do? To discover more about our proposal, please click here.